On your mark, get set, go! 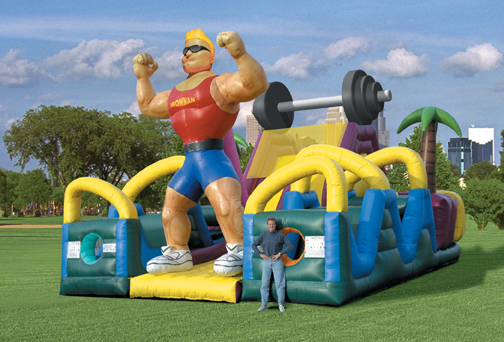 Great for all ages – this obstacle will have your guests popping through entrance holes, navigating horizontal and vertical pop ups, climbing, and dashing through tunnels. The open design makes it easy to see in and out.